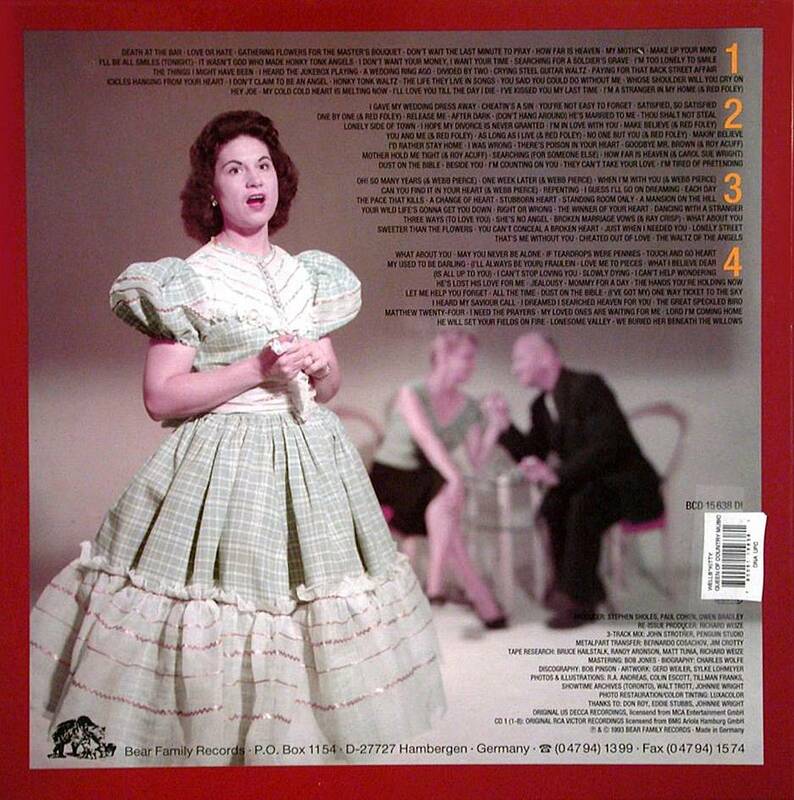 Bear Family, the venerable German label that does reissue boxes of U.S. artists better than any American label – with the possible exception of Mosaic – has taken the cream of Kitty Wells' career and issued one of the most historically important collections in the history of country music. 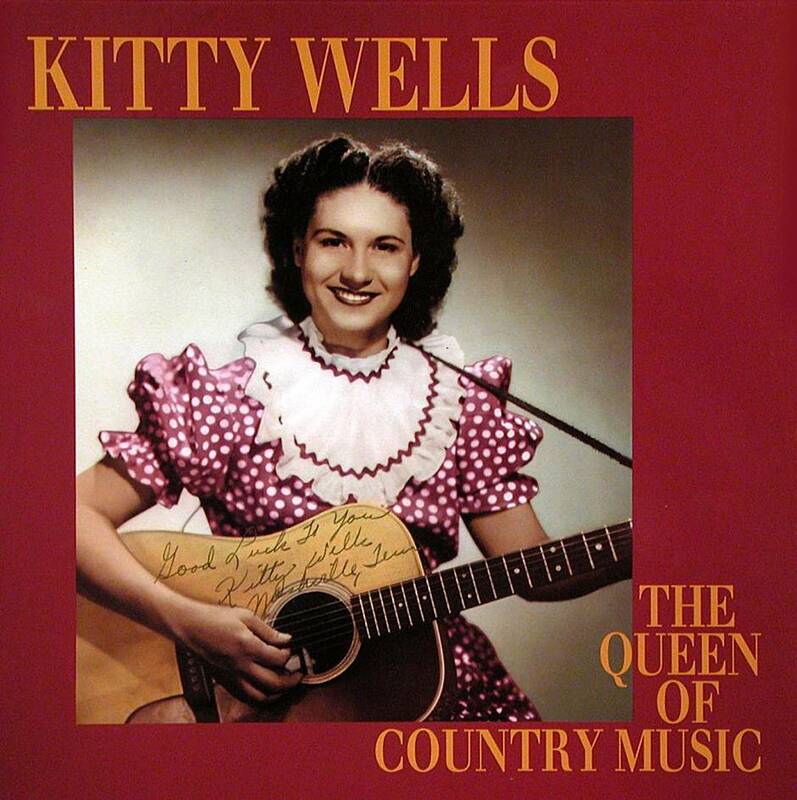 The Queen of Country Music is a four-CD box, with exhaustive biographical and session notes by Charles Wolfe that document, in their entirety, nine years of Ms. Wells career, from its inception through to its turning point and superstardom, the years 1949 to 1958; there are 114 tracks in all. Along with every major hit and B-side from the eras, the set includes classic original versions of "It Wasn't God Who Made Honky Tonk Angels," "Hey Joe!," "I Hear the Jukebox Playing," "Lonely Side of Town," "Making Believe," "Dust on the Bible," "The Place That Kills," "Right or Wrong," "Just When I Needed You," "The Great Speckled Bird," "Jealousy," and many others. There are plenty of alternate takes, unissued tracks and, as the session notes attest., Ms. Wells was the beginning point for many, including the legendary producer Owen Bradley, who worked with her and Patsy Cline simultaneously. Box sets such as this one, while geared to the collector and fanatic have, it would seem, limited appeal, but The Queen of Country Music can be looked at in a different light entirely. The story of Ms. Wells ascent to stardom also accurately reflects the changing tides in Nashville and the changing popular attitudes toward country music. 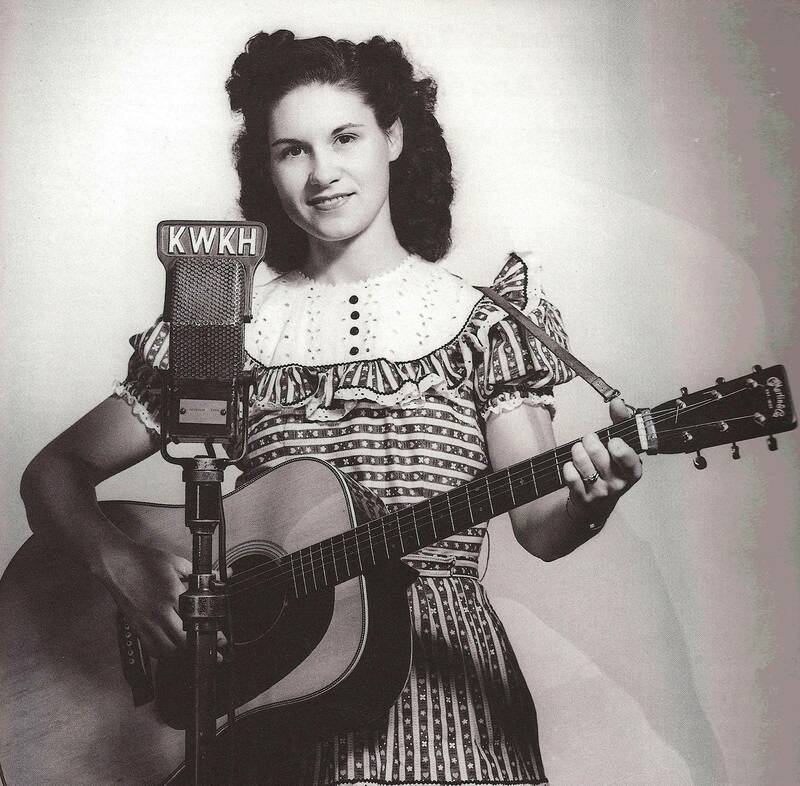 Like Don Gibson, Ms. Wells, while remaining firmly a country, roots, and honky tonk vocalist, nonetheless, because of Bradley's production techniques and marketing changes ushered in by Chet Atkins at RCA, experienced a certain amount of crossover success due to massive jukebox play in barrooms and lounges all over the North, As in the Gibson set, this one offers a real view of Nashville's evolution into its real glory years from 1955-1970.